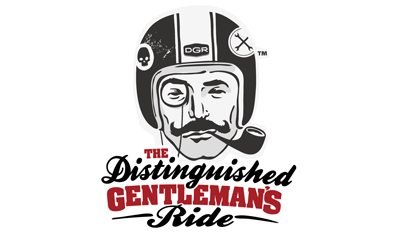 Ukulele Band Join the Distinguished Gentlemens Ride 2015. 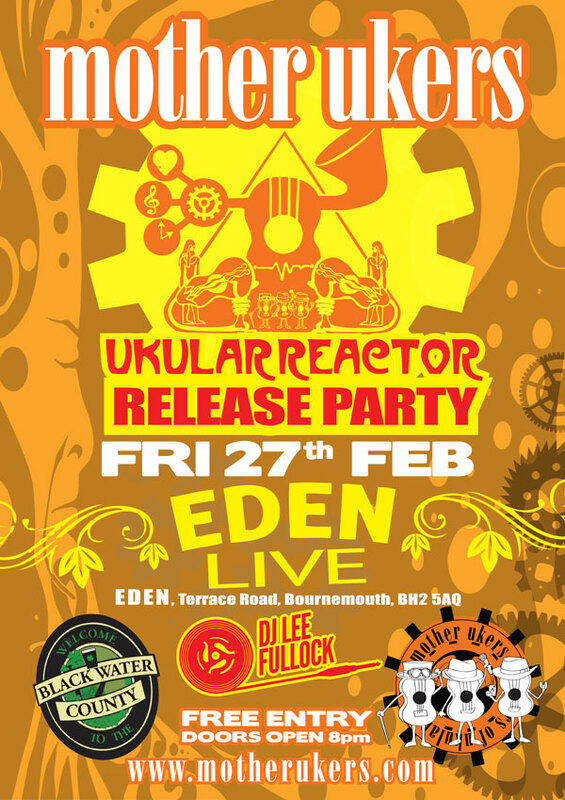 The Home of Mother Ukers the ukulele band with Ukuar Fusion Gets a New Logo. 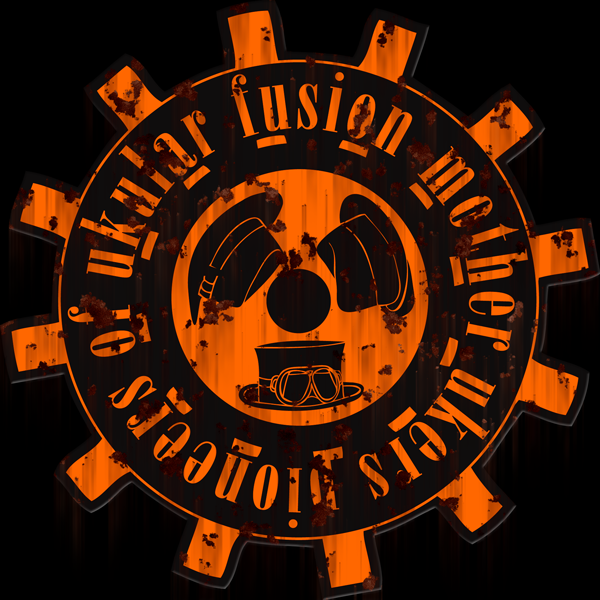 Brand new website for the Mother Ukers ukulele Band. 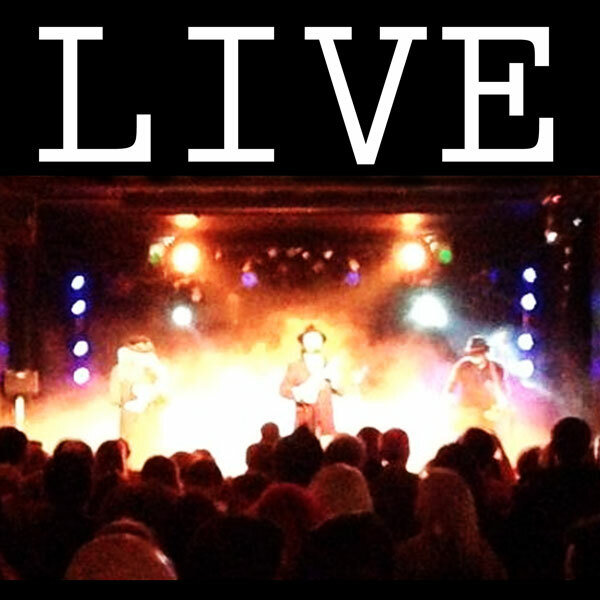 To help make enjoying your favourite ukulele band even more enjoyable we have pushed our website into the future. Hope you all like it!